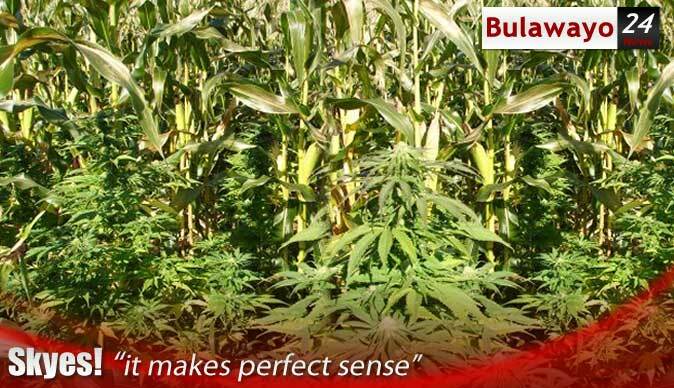 The carte blanche to lawfully grow 'weed' has attracted huge interest from bona fide overseas investors and locals. Forget the 'for medicinal purposes' clause, cannabis has been legalized, period. Some not so gentle youths and a few elders have smoked marijuana from God-knows-when for recreational purposes. Most of the youths are rowdy and go about with unkempt hair and dropped pants. A few of them would do well with speech therapy, foul language is their middle name. Even the police had failed to stop 'weed' farming and consumption. Buying and selling mbanje is big business, with a few 'importing' top grade from Malawi for resale in South Africa where its retailed at jaw-dropping prices. Now that its free for all many youths will literally sleep walk about, eyes half-opened and red whilst high on cannabis. Small time high school smokers will graduate to mbanje soon. The sky high licence fees will not deter anyone since the big guys will go into contract farming. Those into hot meals business must brace for good times since cannabis smokers are said to have insatiable appetite for sadza. A 'mountain-plate' of sadza, 'Amazon-forest' of vegetables and 'Indian-ocean' of soup can be devoured in no time. Let's keep our children under watch, churches must play their part in guiding the youth.